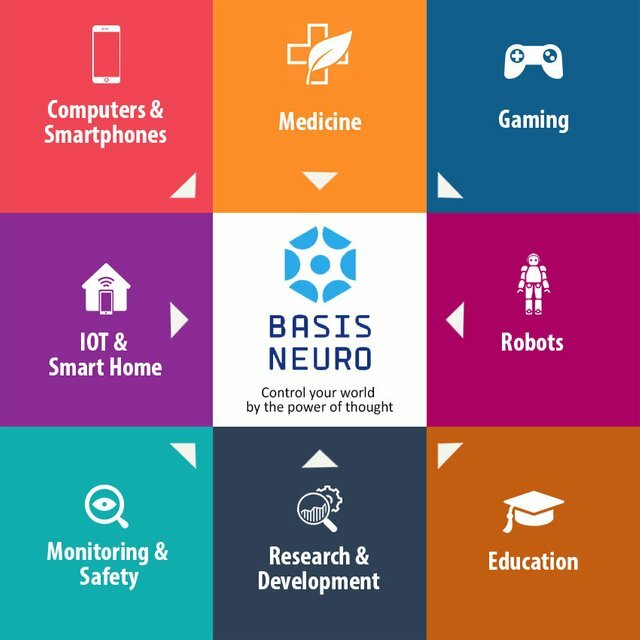 As read on their website and understood from their goals i have understood that Basis Neuro has developed a device (headset) using software which can commute to connected devices and make the devices perform their task by just using brain signals. Isn't that great, welcome to the future for all. This graphic depicts the industries which Basis Neuro can cater to. Though the applications are endless. 2nd design shows us the application of their product. 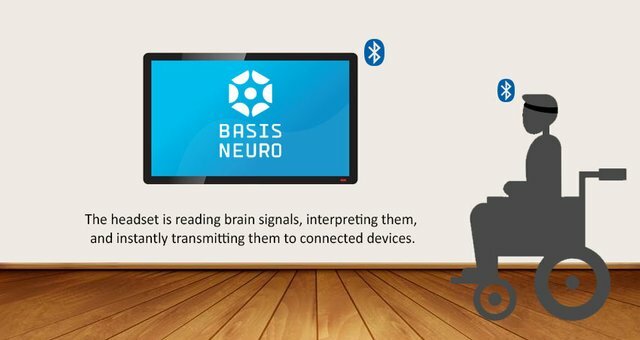 A disabled person who is not able to move his hands can change the channels of the television by just using BASIS NUERO headset. Though this is a small example, but it makes the person independent. Now he/she doesnt require any person to change the channels.